The restricted region trek is the most challenging and remote area trekking in Nepal which takes you to the splendid and untouched region of the country. Some of the restricted regions in Nepal incorporate Manaslu, Rara Lake, Upper Dolpo, Lower Dolpo, Upper Mustang and Kanchenjunga. The people in the region have still preserved their ancient culture and lifestyle. 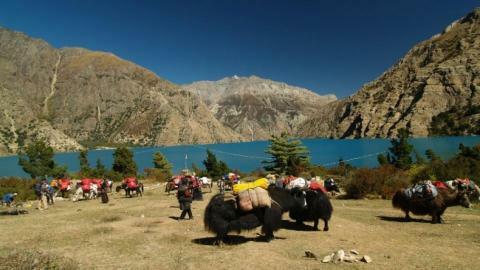 These remote and less travelled zones offer you an outstanding experience in the wild areas of Nepal. These regions are the serene gem of the country like Nepal which should be explored with care and certain guidelines to get an extreme gratification. 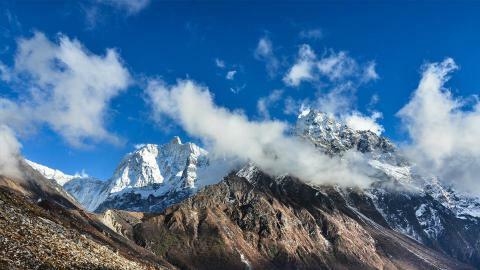 These trekking regions fall on the most remote territory of the nation. It is crucial to be cautious towards the rules and regulations in the restricted zones at all times. Though it is critical when trekking in all regions to be civil to the locale and its native, trekking in restricted regions is an exceptional requirement. Individual traveler is not allowed to trek in restricted region, at least 2 individuals are required. The trekker must pay for and get a trekking permit for such areas and the trekking must be organized through a registered trekking company. At Namaste Treks, we arrange and give all the facilities and services required for camping throughout the treks. This incorporates all the basic trekking gear, food, tents for dining, sleeping, sleeping bags, tables and seating.